Free Mp3 Downloads From Dr. Dog | True Endeavors Presents: music, tours, tickets, mp3 downloads, concert pictures, videos, Madison WI. They’ll be in Madison for their show at the High Noon Saloon TOMORROW night, February 5th. (Get tickets here.) Yeah, it’s only 24 hours away, but like Dylan said, “tomorrow is a long time,” so here are a pantload of great, free, and legal downloads from the band to tide you over until showtime. Enjoy! 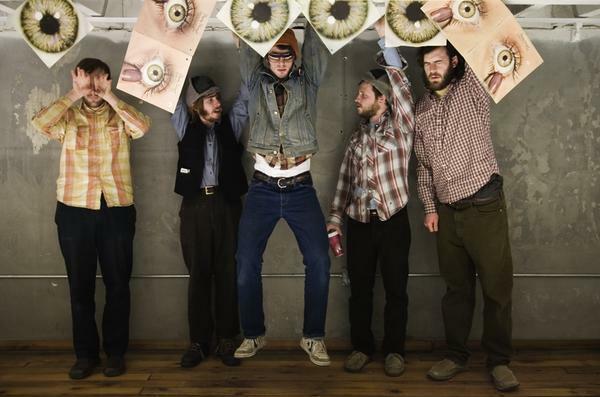 Lastly, check out some vintage 2007 Dr. Dog action from their Daytrotter session. Hope to see you at the show!